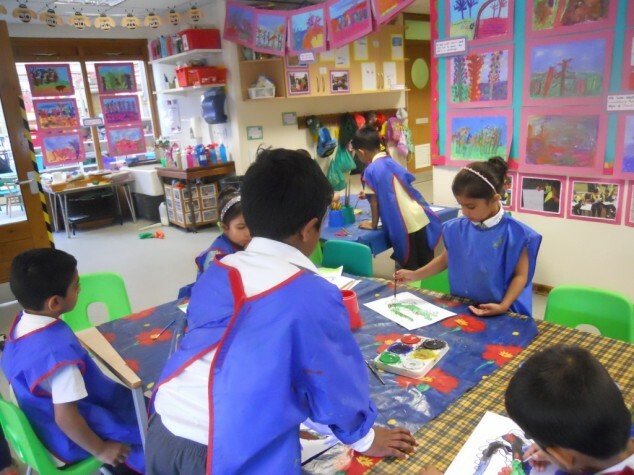 Chater Infant School is a vibrant, rich and exciting school. We are very proud of all our achievements and provision here at Chater. We extend a warm welcome to prospective parents, children and staff who may be interested in joining us at Chater Infant School.